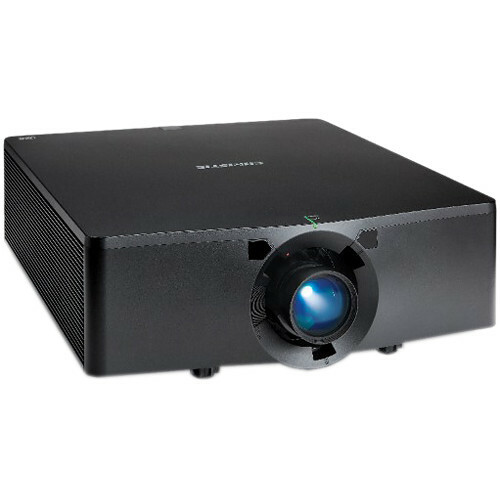 This Projector is Brand New Factory Sealed and is equipped with all manufacturer supplied accessories. 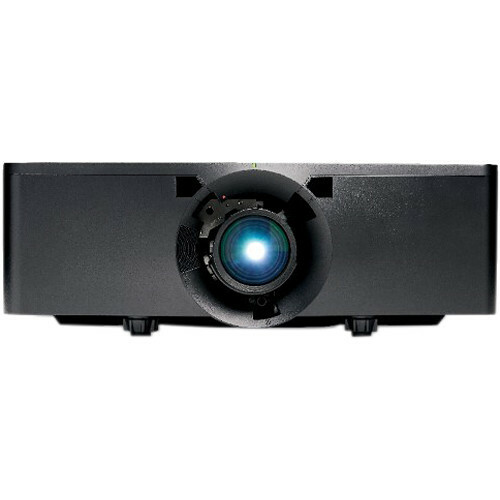 The D13HD-HS 12,000-Lumen 1DLP HD Projector from Christie is a laser phosphor projector boasting 12,000 lumens in HD resolution. 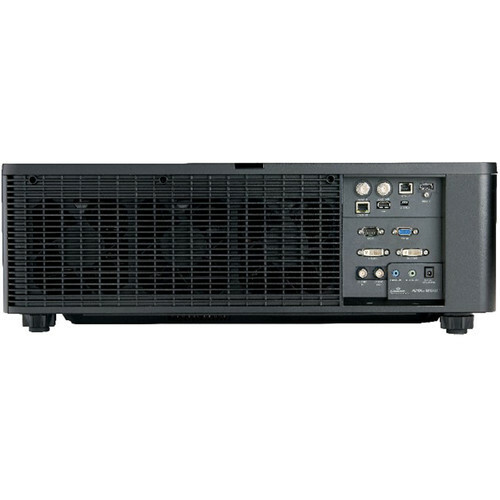 The Christie BoldColor technology offers bold and realistic images at high brightness levels, resulting in richer, better visual content that meets the Rec. 709 standard for high definition color reproduction.